We are a leading Manufacturer of mesh belting and mesh - belt furnaces from Kolkata, India. We are engaged in offering the best in class assortment of Mesh Belting that is suitable for heavy duty conveying purposes. The product consists of multiple wire weaves to impart the additional strength and robust design. 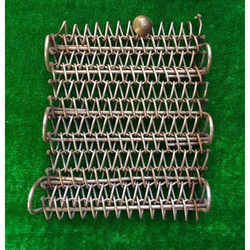 The intricate work of the wire mesh makes the belting suitable for heavy duty conveying purposes. Other characteristic features of the product are its resistance to high temperatures and unique fine aperture. 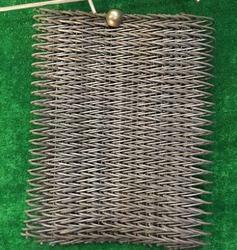 Looking for Mesh Belting ?